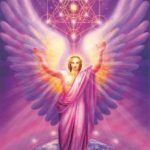 Following on from the last issue’s article about Angelic Reiki – An Introduction, this article explains about Angelic attunements and our experiences with our own Personal Healing Angels. 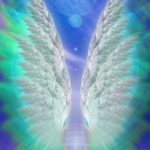 Angelic Reiki – The Subtle Change. The benefits of attuning with Angelic Reiki in one’s life, are hard to describe in words. Due to the subtleness of change, it is not until we reflect back on our life that we both see and realize that a shift has occurred. Read More Angelic Reiki – The Subtle Change.